Facility owners considering roof replacement may buy more time with a new coating system from the Garland Company, the manufacturer says. The company's new CPR System can help delay roof replacement for 10 to 15 years and improve the overall performance of the roof system, says Garland, manufacturer of building-envelope products. 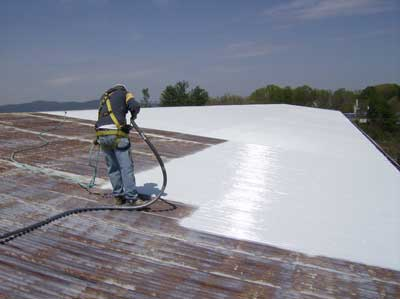 The highly reflective, lightweight, low-odor, rubber coating is designed to waterproof and restore metal roof and wall panels. The company touts the CPR System as a means to extend the life of a roof that might otherwise need replacing. 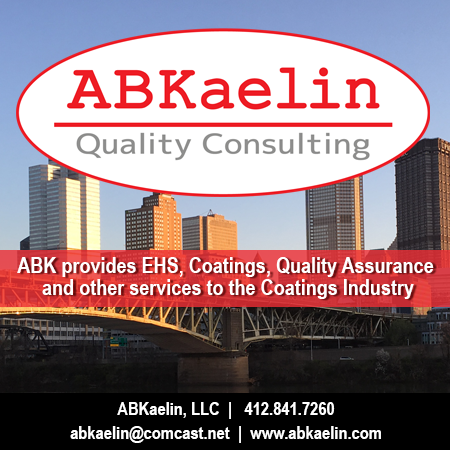 The product offers protection from the weather and UV damage by forming a rubber-like monolithic membrane over the surface, the company says. 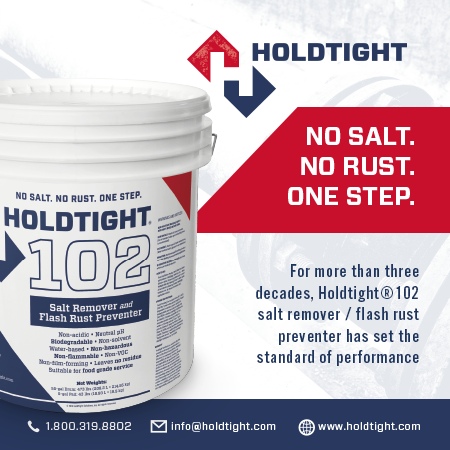 According to Garland, the coating is easy to apply and formulated for use on properly prepared stainless steel, galvanized metals, copper, aluminum and other metal roof systems. It is available in both a brush-grade or trowel-grade version and can be applied over sloped, contour surfaces. 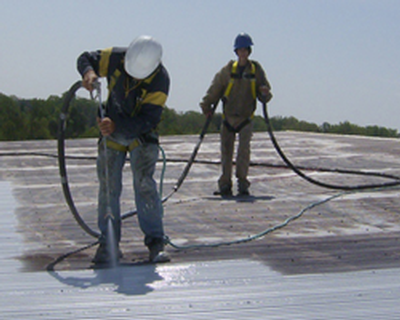 Based in Cleveland, OH, The Garland Company Inc. is a producer of high-performance roofing and building-maintenance products for the commercial, industrial and institutional markets.